Professional yacht charter company for arranging exclusive private yacht charters on luxury yachts large or small. Relax, unwind and recharge…you’ve earned it. Special memories that last a lifetime... priceless. Creating Private Yacht Vacations on Exceptional Yachts World Wide. Yacht charter vacation in the Bahamas and Caribbean Islands. Cruise the coastal delights of Florida and the Mediterraneans. Discover Beautiful Yacht Chartering Destinations. Only the Finest Private Yachts Make Your Dream Get-Away Come True. Motor Yachts are luxury charter yachts that feature exceptional decors, with comfortably spacious accommodations and many amenities. 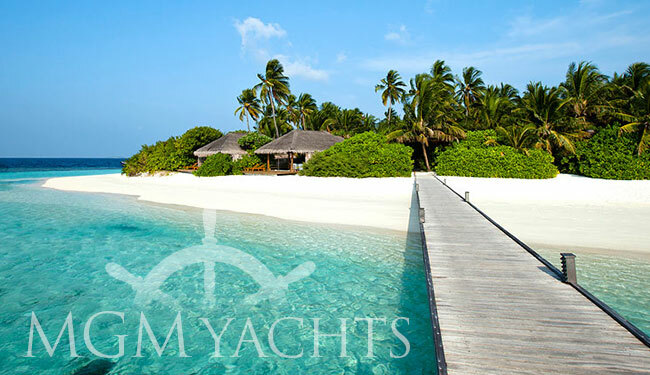 We offer excellent fully crewed yacht charter options, including Mega yacht charters. 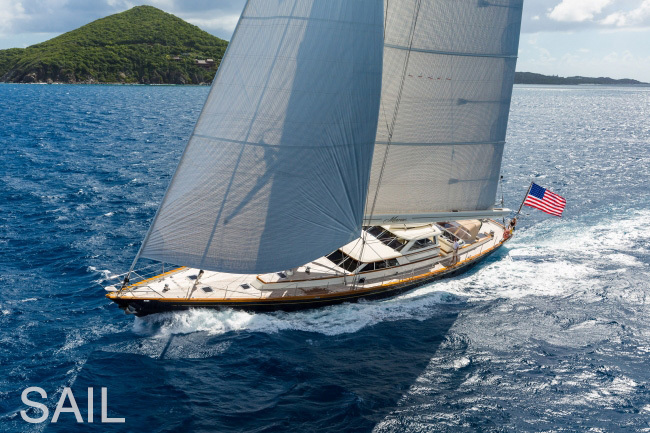 Sailing Yacht charters or Monohulls bring the joy of the yachting lifestyle to reality. Set sail as these sailing vessels offer you exceptional luxurious accommodations. These can also be fully crewed yachts, or bareboat. 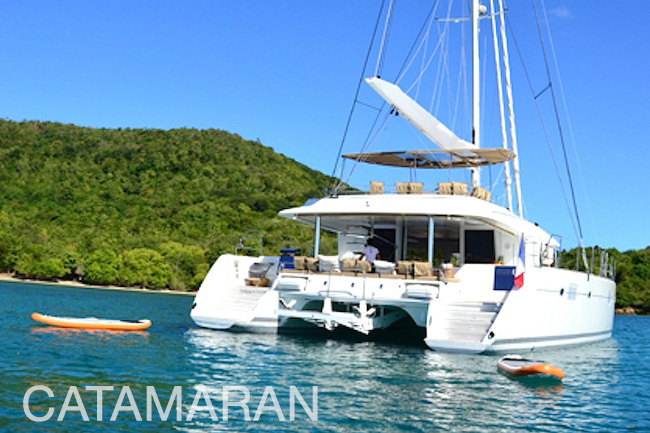 Catamaran yachts come in both sailing and motor yachts. They are spacious charter yachts while remaining balanced while cruising the oceans. Many are bareboat, all-inclusive and fully crewed catamaran charters. New to Yacht Charters? Is it for you? 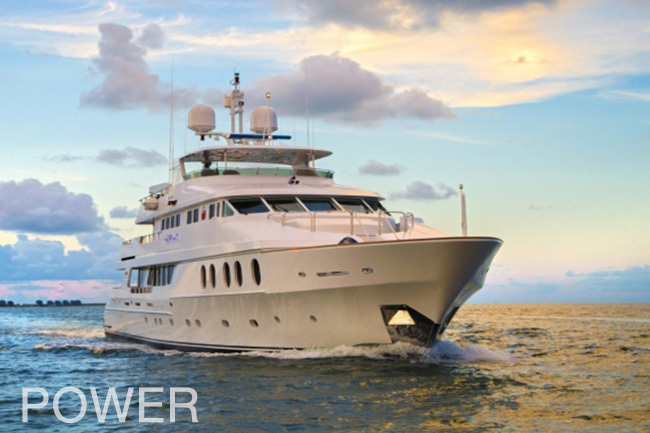 Learn everything you need to know about yacht chartering. Discover our promise of exceptional yacht charter services. Choose MGMYachts. We would like to thank you for all the effort you made to make our vacation beautiful. Everything was just perfect! Cape Santa Maria was absolutely marvelous: location and hotel were just what we were hoping for… awesome! The catamaran in the Abacos was really nice! Clean, comfortable great skipper and hostess, delicious food and all inclusive, too...just perfect. You have been great to work with since day one and this trip could never have been possible without all your knowledge and hard work. You are a true professional and I would not hesitate to call you again for future trips!!! We had a great time!! What an amazing 40th birthday trip. Not sure how to top this one. The captain was knowledgeable about the Bahamas. The boat, food and crew were great. Thank you for serving as an integral part of our yachting experience; I am thoroughly pleased with the top-quality services that we received. You provided us with full peace of mind knowing that everything was taken care of, and I commend your efforts in coordinating all the details from crew assembly to contracts, event logistics and our special menu requests. Being a first-time charterer it was difficult to find the right person/company to use as a coordinator. I contacted a number of companies and, honestly, you were the most responsive and detailed, providing a lot of options and things to think about. Our conversations in the very early stages was important, and you were good in not pushing too hard for me to make a decision, but allowing me time to evaluate things. Our fabulous Greek Isle adventure... I am sure others have complimented you about your trip planning skills before, and I want to thank you for your assistance in choosing the Iraklis L, motor sailor for our 7 day cruise in the Greek Isles. I thought planning a trip for us and 6 friends would be a challenge, but with your knowledge and connections in Greece, it was much easier than I expected it to be. Thank you so much for all you have done for us. You have always been very professional and helpful throughout the whole process. We had a fabulous trip, and we thank you for going above and beyond. 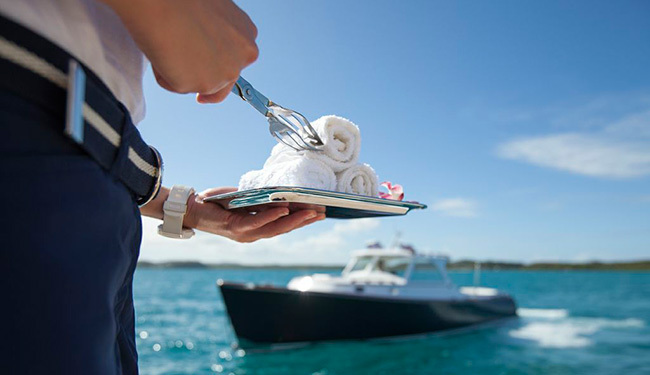 Let a trusted yacht charter agent do the heavy lifting for you.